We’ve all come across that hair product or treatment that bewitches everyone with its bright light and has us wanting to have the same marvellous results as all others. The thing is when you’re able to meet your curly hair needs with the product or treatment’s offer it’s almost like hitting the jackpot. 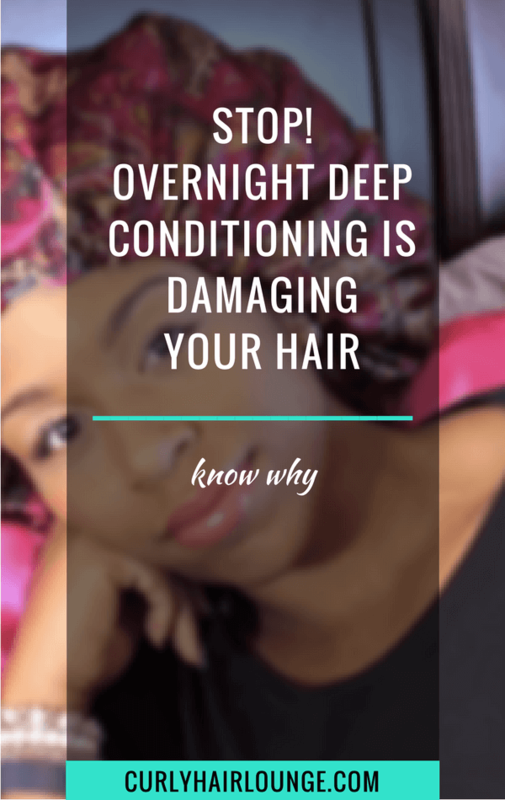 However, things can easily go south if you simply follow the herd and don’t take certain measures to ensure if a curly hair product or treatment is the right one for your hair. 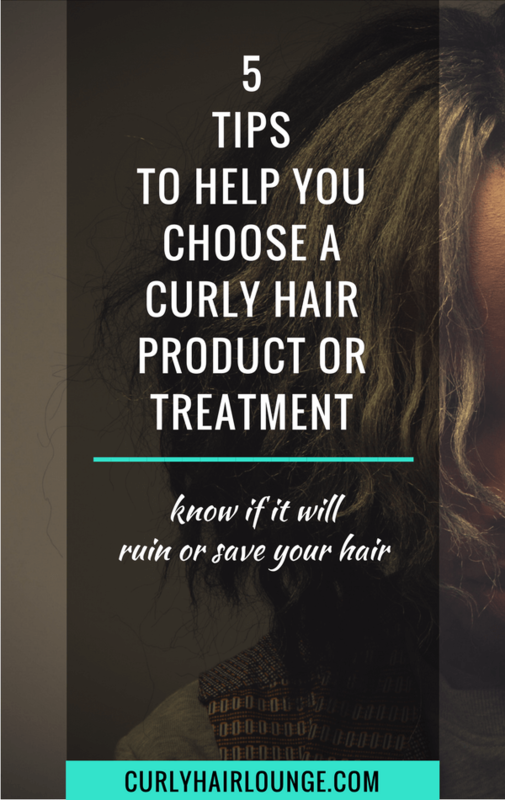 How many times have you fallen into the trap of buying a product everyone raves about only to discover your hair hates it or even worse it left your curly hair greasy or dry? 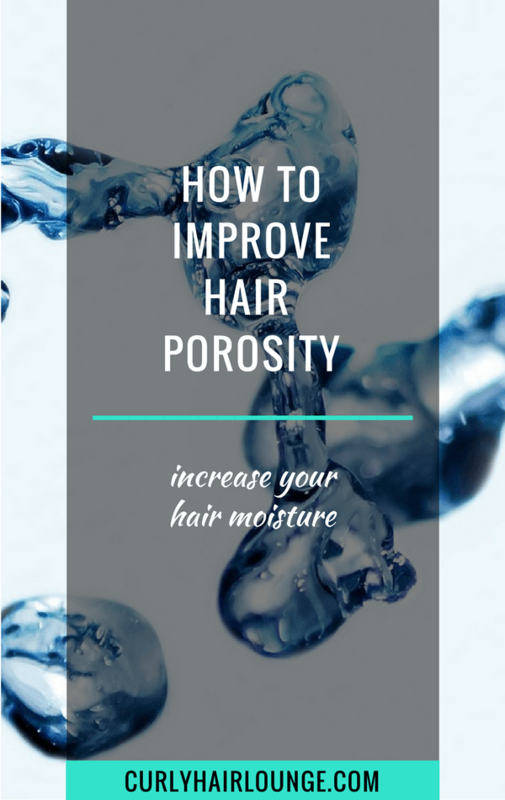 By the way, if you’re interested in maximising your hair moisture level make be sure to read this post and download the free PDF by clicking the image below. 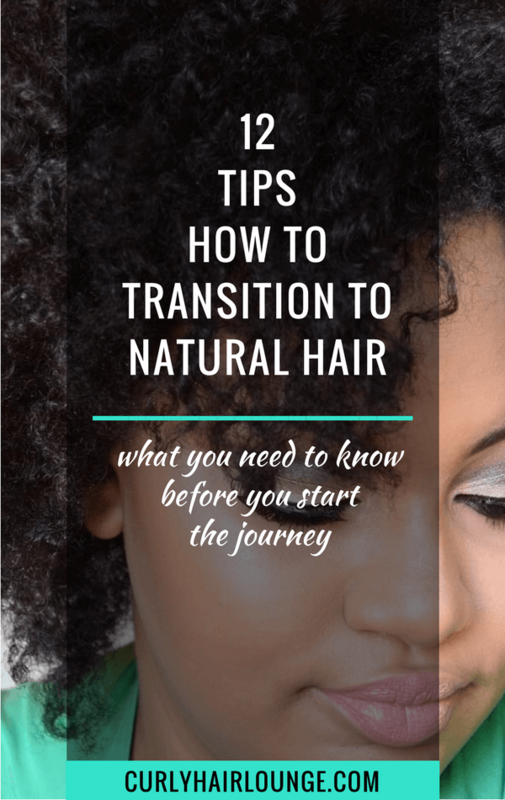 Now, I’m much more careful about the products or treatments I include in my hair routine and you should too now that you embarked on this journey to healthy natural hair. 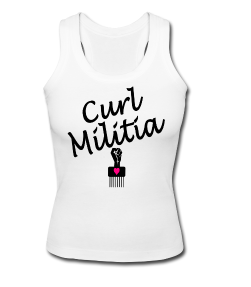 Of course, it doesn’t mean we won’t make a few mistakes here and there, but, hopefully, nothing that will ruin our beautiful curls. Having said this, please know that before you make sure a hair product is right for your curly hair, you need to know a few basics about your hair like its porosity and elasticity. You can start here with this 5 series post. Glad we took that out of the way. 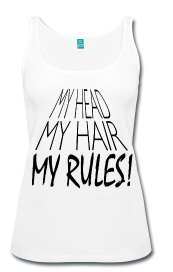 Let me share a few tips to help you avoid or minimise challenges in your hair journey. 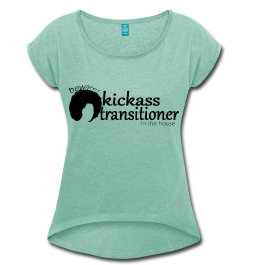 Find out what is the main goal of the product or treatment you’re interested in. Don’t be fooled by what is printed on the label or what marketing tactics advertise. 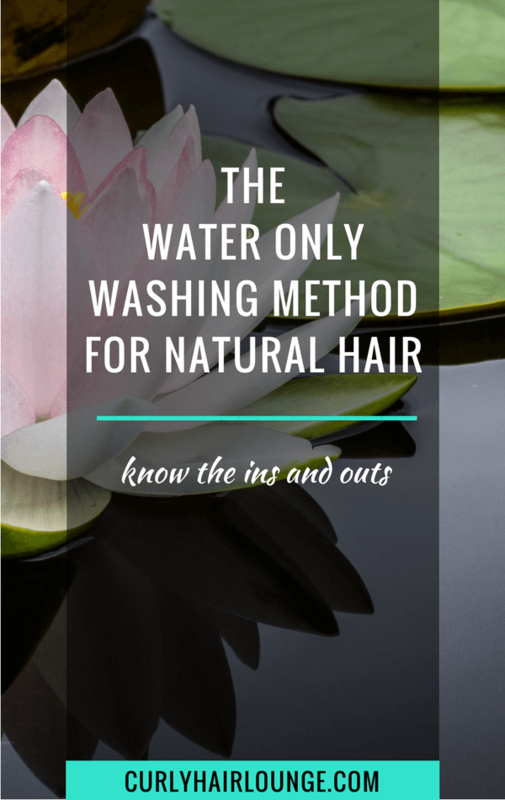 Many times they just focus on the how your hair will feel and look (smooth, shiny, silky, soft) or a new trendy ingredient, and not necessarily on what it does to your hair. I called your attention to this on a previous post I wrote about hair botox treatments. It’s easy to get carried away by all the excitement around the next new thing when everyone is raving so many good things, but you need to stop and think. To find out the main purpose of the product or treatment read the next tip. This has probably been hammered down in your head a thousand times before, but it’s never too much to say it again. Looking at the ingredients’ list is what will give you the best indication of what a product or treatment will do to your hair. The thing you should focus more on are the first five ingredients. These exist in greater percentage and will give your curly hair the best of what they have to give. The other ingredients have much less of an impact on the product and in on your hair. So if a product advertises for increased moisture or strengthening effects, what do the first ingredients tell you? Do you see moisture boosting ingredients (aloe vera, honey, fatty alcohol, humectants, etc) or do you mainly see vegetable oils, silicones, proteins, butters which are emollients and hair strengtheners? Compare these against what is advertised and go by what the ingredients tell you. Additionally, checking ingredients will also help you spot ingredients you want out of your hair routine, ingredients your hair and scalp is sensitive to or that are simply harmful to curly hair or any hair, really! Natural Hair Product Ingredients – What’s In Them? I can’t tell you enough how important checking for reviews is. If you’ve done your ingredient check you’ll now have an idea of the product’s main purpose and checking for product or treatment reviews will give you some insight into how the hair treatment or product fares with different hair types and hair conditions and what were people’s results. Where can you go to check for reviews? 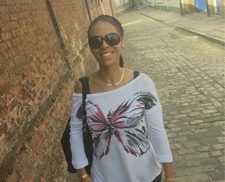 You can go to natural or curly hair forums, you can check on Google or other search browsers, you can go on Amazon, online product shops, social media, YouTube and even the brand’s website. There’s a wealth of information out there, you just need to search for it. The brand’s website can be not only a good place to check for reviews but also a place where you can get more detailed information. I know that many brands are vague in this area and don’t offer much more than what’s printed on the label. However, it never hurts to check as some brands are really open about their products and aim o help their customers get the most out their products or services, such as Shea Moisture. Therefore, alongside reviews also check for more specific information about the product or treatment, recheck ingredients, get more tips about best use and application and if you’re lucky check for video tutorials from the brand or sponsored by them. 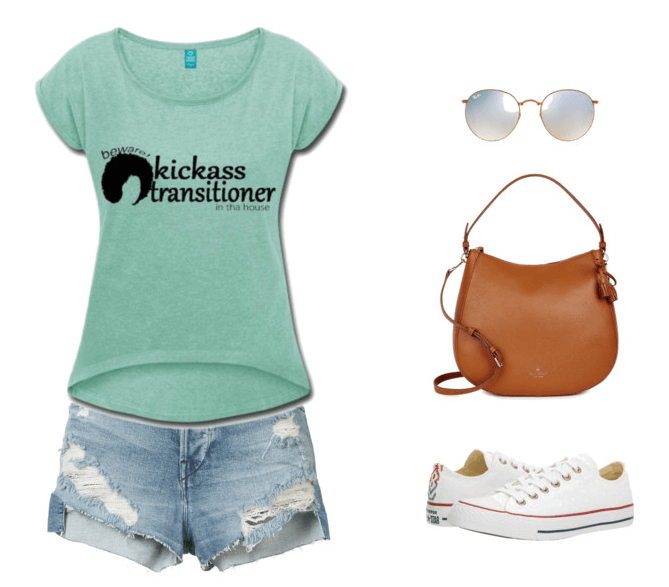 These will give you a step by step guide of how to use the product. Remember, before you include any new treatment or product in your hair regimen make sure your hair is ready to receive it or if you need to rehabilitate your hair beforehand. For instance, if you are going to bleach or dye your hair it is best to do a protein treatment a few days before to prepare and strengthen your hair before the major structural invasion it is about to undergo. 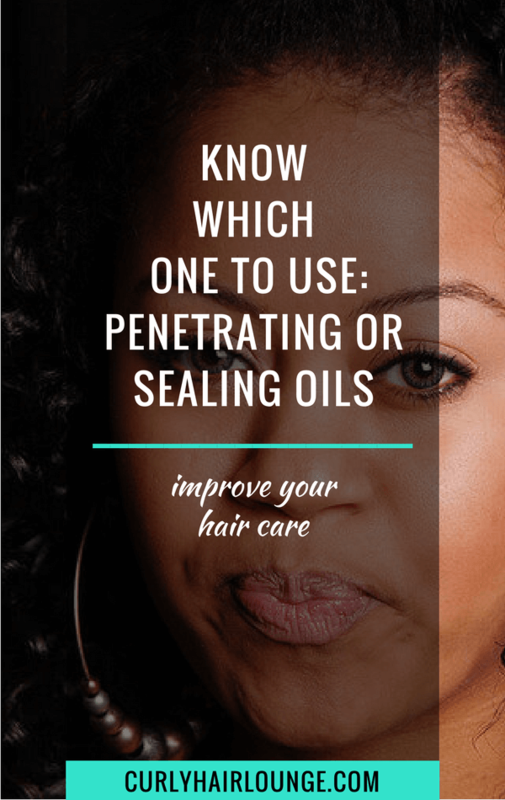 Is it possible that your hair is already healthy and you’re about to try a new product that promises deep hair moisture or strong bouncy hair? Then you may end up with over moisturised hair (too soft, frizzy and dull) or with excess hair protein (brittle, easy to break hair, excess breakage). Match your hair needs to the product or treatment’s main purpose or benefit to your hair! 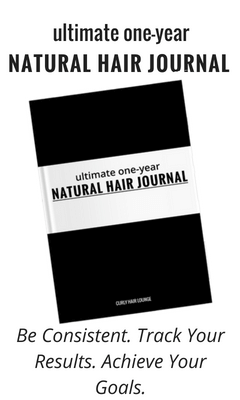 If you need to rehabilitate your hair from lack of moisture download the workbook below and read this blog post. 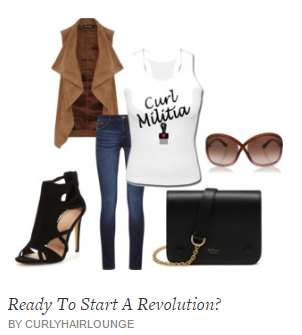 You can also find more help on the blog about building a hair regimen, hair breakage, setting hair goals and many more things. 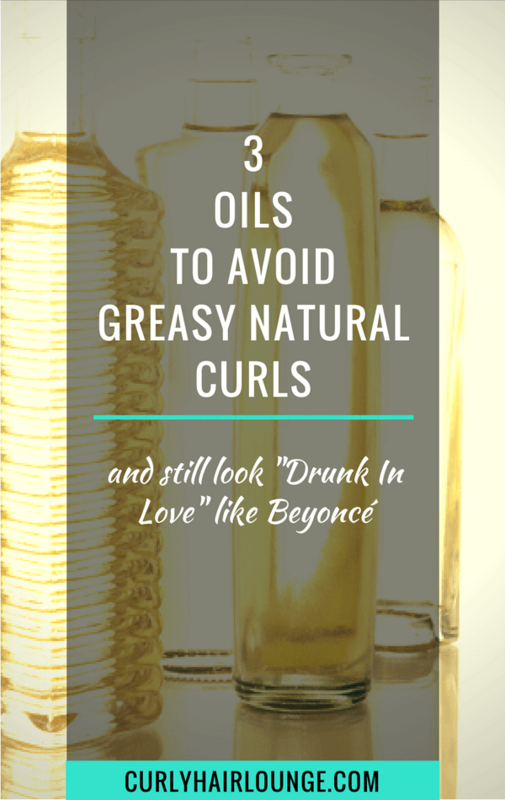 I hope these tips will assist you in choosing a hair product or treatment for your curly hair. 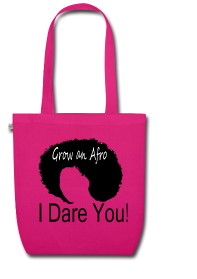 Hopefully, they will help you dodge some natural hair problems headed your way and help make better decisions. Don’t forget, go over these 5 steps, analyse your information make your judgment. Don’t just follow the herd. If you still have doubts on what to do the best thing to do is to talk to a professional or focus on making sure you have a good hair regimen with good practices, good products for your hair needs and characteristics and that balances the intake of protein and moisture. Take care! ⟵Are Hair Botox Treatments Right For Curly Hair? Thanks for sharing! I found it useful how you mentioned about checking reviews in order to get an insight how this product works. My sister has curly hair, so I’ll definitely share with her this useful information in order to help her find the best hair product. I am a fan of the curly hair but mine is semi curly. Your post helps me a lot for getting the desired amount of curly hair. Thank you for sharing the wonderful tips. 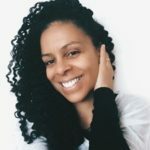 ” I’m much more careful about the products or treatments I include in my hair routine and you should too now that you embarked on this journey to healthy natural hair. Of course, it doesn’t mean we won’t make a few mistakes here and there, but, hopefully, nothing that will ruin our beautiful curls”. Your these lines attract me very much. 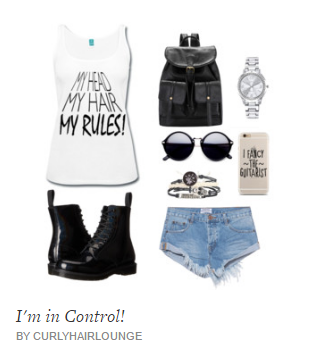 I will try to follow your every tip while I will suggest my beloved about using hair product and treatment. By the way, Thanks for your awesome tips. Really your blog is worth following. I am Patricia Evans. I think everybody should take care of their hair before they lost. 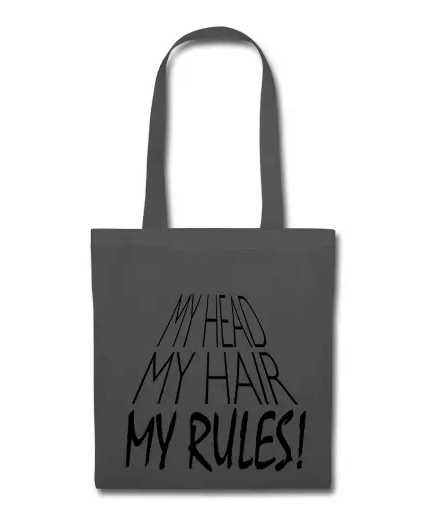 That is why my suggestion is that uses your hands to rub it in the ends and the mid length of your hair, shampoo after two hours. Try to avoid how water showers, as hot water will make your hair dry and brittle as it strips protective oils from your hair. Drink lots of water and eat a healthy diet of raw fruits and vegetables.